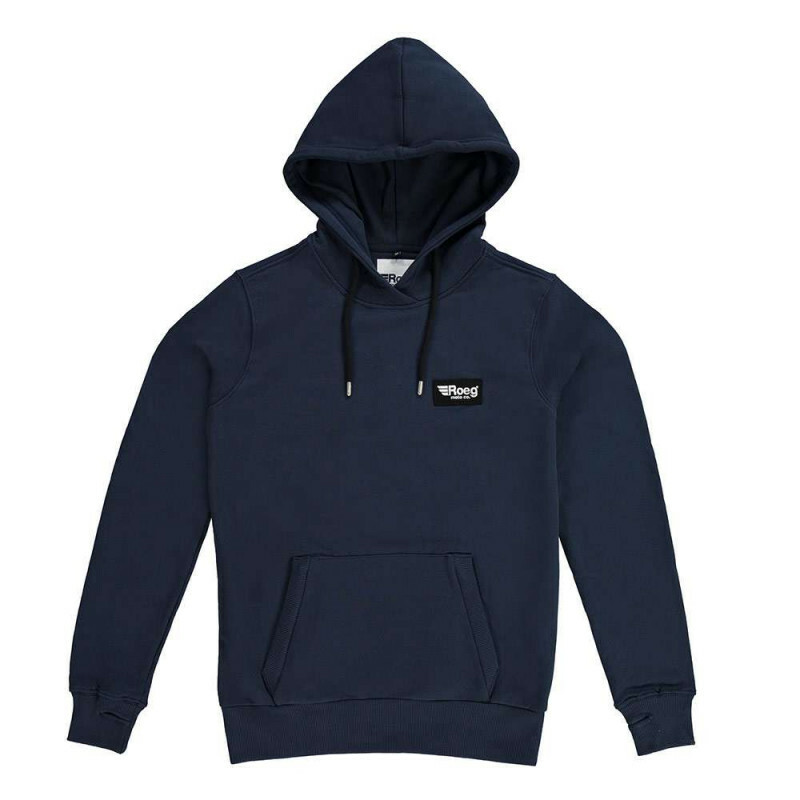 The classic hooded sweatshirt, tweaked to be the perfect moto mid layer. The Roeg Hawk features a Windstopper front panel to keep you cosy at speed, and the thumbholes in the cuff ensure sleeves can be tucked into gloves securely and eliminate draughts. Ideal for layering up under your bike jacket. 2. 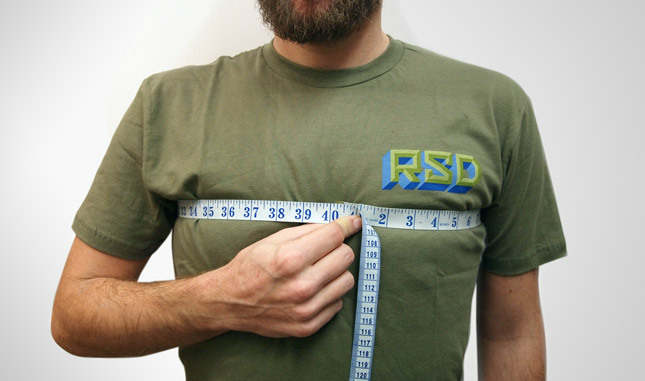 Once you have measured your chest size in inches, use the size chart and select the corresponding size. Please don't assume because you are normally a certain size that you'll be the same size in any given brand. All our sweatshirts size slightly different so please refer to the size chart.